chosen as their "Z" element will be featured in their post. 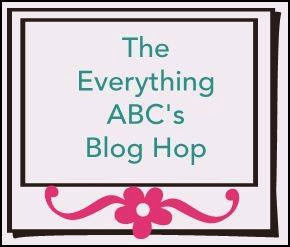 If you came from "Shelly's Blog - Just One Piece" then you're on the right track! Drum roll please as I unveil the LETTER "Z"...I have to admit I had a difficult time figuring out what the letter Z should be, however with some suggestions from a few of my CTMH sisters I was able to get the job done :-) My Letter "Z" = Zebra...Zebra print that is. 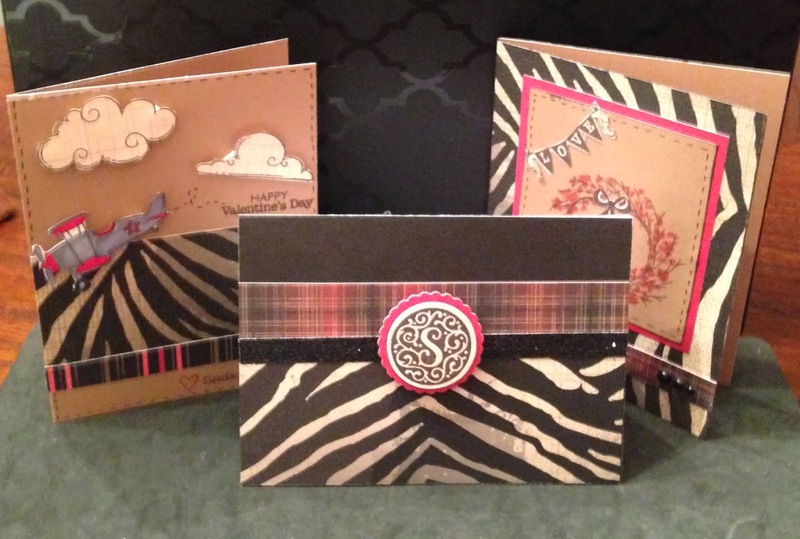 You will quickly recognize the patterned Zebra print paper from the Roxie paper packet (retired). 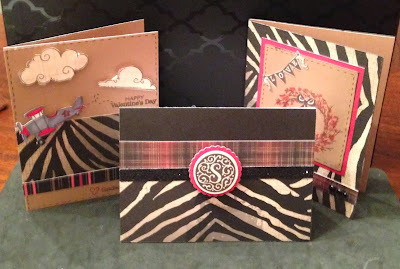 I had some scraps left so I put them to good use making a few cards. 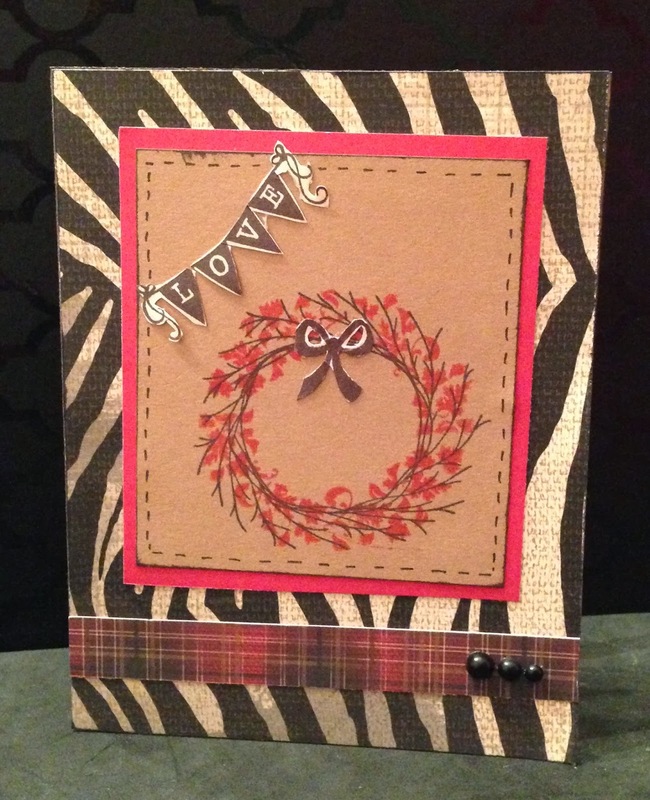 I paired Roxie with the Remarkable Wreath stamp set. I stamped using black and holiday red (retired) ink. You could substitute the retired color with Ruby. I hand doodle the stitch along the edge of the mat. Added a few gem embellishments and here you have it. I am thinking this can be used for a Valentines Day card. I had fun using the Lifting Spirits stamp set which is from the Holiday Gift Guide. 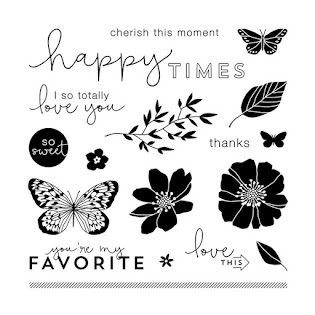 The stamp set is so cute and can be used in many different ways. The "Happy Valentine's Day" sentiment is from the Holiday Tags stamp set. I did some doodling with the stitching around the mat as well as the doodles from the airplane tail to the sentiment. I colored the plane using Copic markers. I added dimension to the airplane and clouds using 3-D foam tape. 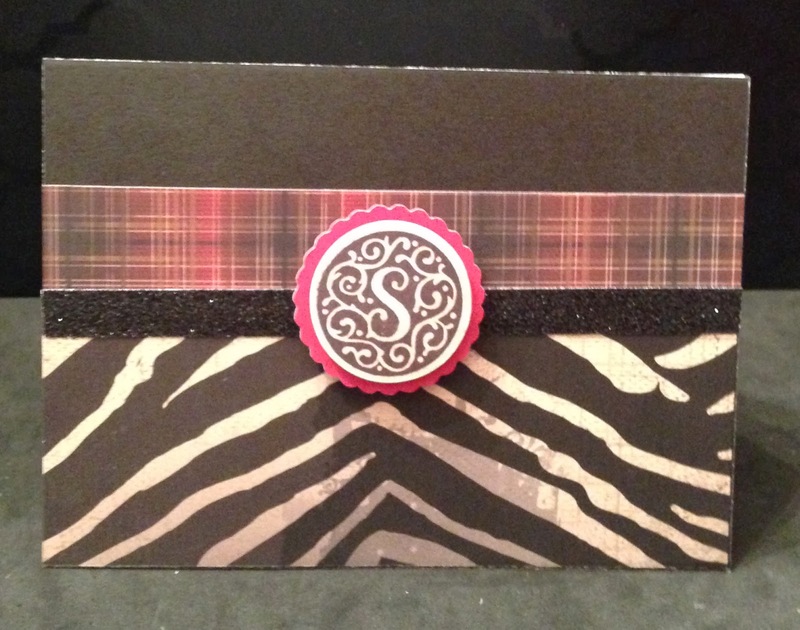 Last but not least I used Roxie paired with the Monogram Stamp "S". You can get every letter in the alphabet for $2.95 per stamp. Great deal!! 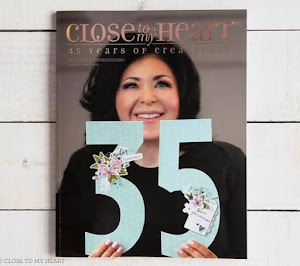 I love that you can cut out the perfect circle at 1 1/4 using the Art Philosophy cricut cart, pg 21 which makes it so easy when I am stamping. I also cut out the shape behind the circle at 1 1/2 inches from pg 31 of AP. I adore black shimmer trim and was able to incorporate behind the monogram embellishment. I popped up the embellishment using 3-D foam tape. Here are all 3 cards together. Love this ... that little airplane is adorable. 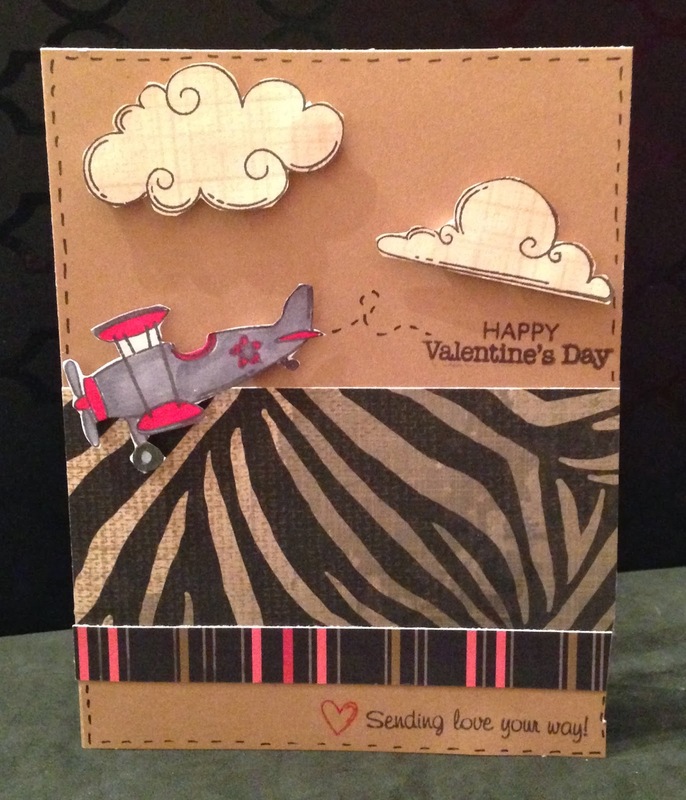 Love what you did with your scraps! Roxie is still available in Studio J too! Thank you Linda! I must check out Studio J. I haven't gotten into the digital scrapping so I wasn't aware it was in there. Time for me to brush up on whats available in Studio J knowledge. Thanks for sharing! !